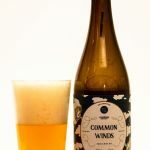 Brewery: Four Winds Brewing Co.
Four Winds Brewing Company out of Delta, BC has teamed up with brewing legends from Commons Brewery in Portland, OR on this Apricot Brett Ale conditioned with apricots from Keremeos, BC. 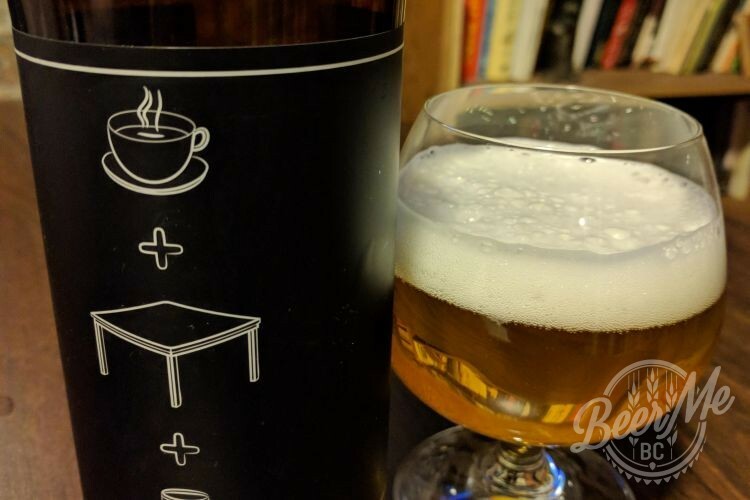 The beer pours from the 750mL bottle a cloudy golden colour with four fingers of off-white head. 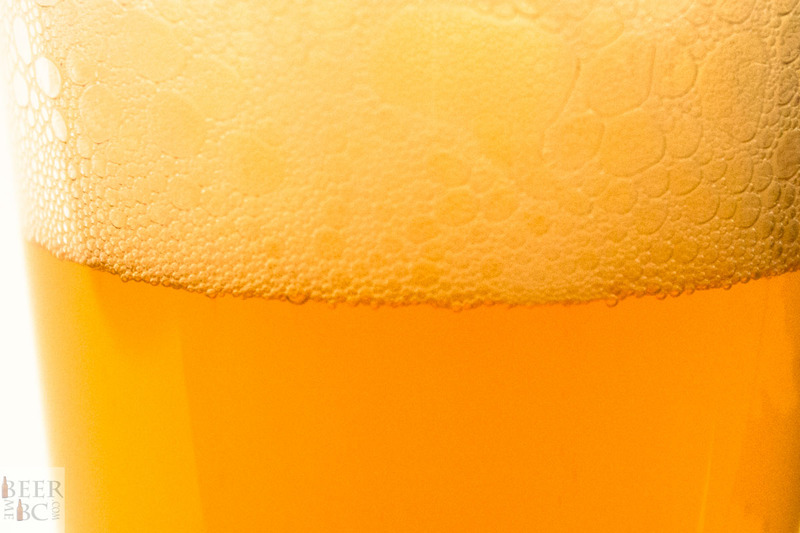 The beer is very active and wants to foam up a great deal on opening. The Foam dissipates quickly however, leaving half a finger of head remaining and plenty of lacing around the glass. The aroma is of stone fruits – peach, apricot, and hints of plum – as well as a distinct apple note along with a mild, yeasty funk. 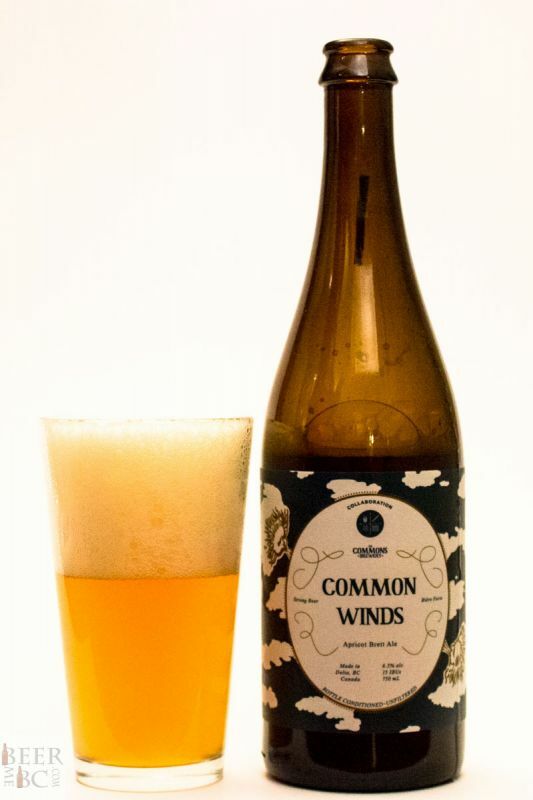 In the mouth the beer is initially all tree fruits with pear notes and tart apple. The fruitiness gives way to a slight apple cider taste along with a pronounced minerality, ending with a very dry finish. 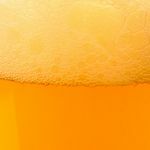 There is barely any apricot noticeable in the mouth in spite of the beer being conditioned with the fruit, as well as the clear apricot aromas that come off the beer. In spite of this, the beer is delicious and very fruity. 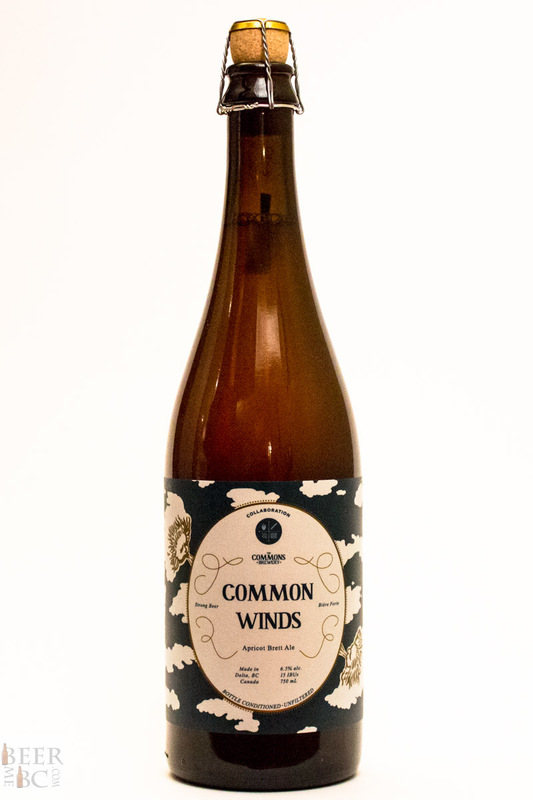 As with most beers from Four Winds, this one is sure to sell out quickly so be sure to get your hands on it while you can. Jeremy is the founder of craftbeervancouver.ca and a contributor to Beer Me BC. 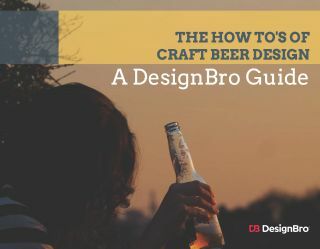 He has a passion for promoting all things relating to craft beer. 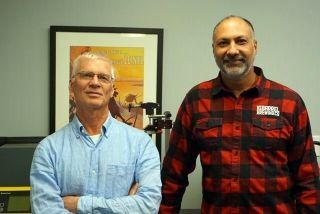 To learn more about the beermebc.com editorial team visit beermebc.com/the-beer-me-bc-team/. Interesting. My bottle had definite apricots in it. Could that be a blending to inconsistency maybe? Wow, really? That is rather interesting. I suppose it is possible that there would be some inconsistencies between the blends that were bottles, though still unusual. Overall the beer was very good though. Was yours as active as mine was? Very active! It was a bit of a gusher. It settled rather quickly though which was nice. The guy at Darby’s warned me but I thought I gave it enough time to settle. It looks great in the glass though and smelled fantastic.